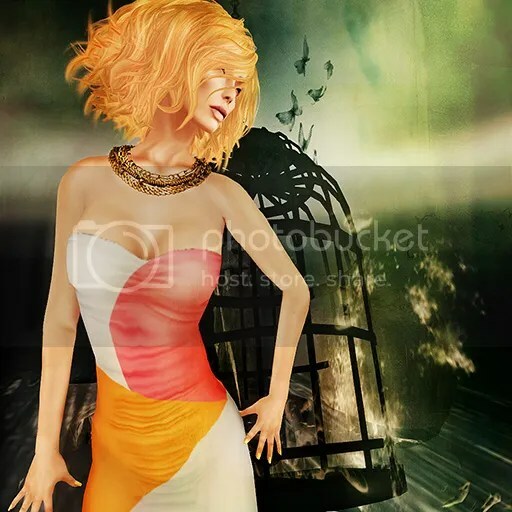 Author Saleena HaxPosted on July 9, 2014 Categories Events, Fashion, Hair, Jewelry, Makeup, ShoesTags agapee, C88, C88.MG. Finesmith, Celoe, Corpus, Hucci, LaViere, MONS, NEW FACES1 Comment on .What a Collab88. Author Saleena HaxPosted on March 14, 2014 Categories Events, Fashion, Hair, Makeup, Poses, Sponsors/OthersTags agapee, Bloom, boon, Fair, Filthy, Moonlight, Penelope, poses, SAVIAD, Silver, Skin, Tattoo, Violator, White, White Widow, Widow1 Comment on .Moonlight and Saviad. .WIcca, Savid and Skin Fair. Author Saleena HaxPosted on March 13, 2014 Categories Events, Fashion, Hair, Jewelry, Poses, Sponsors/OthersTags agapee, Baistice, Cara, Creations, Fair, Gown Poses, Ivy, Merlin, poses, Sami, SAVIAD, Skin, Spring, Spring Ivy, Wardrobe, Wicca, Zoul1 Comment on .WIcca, Savid and Skin Fair. 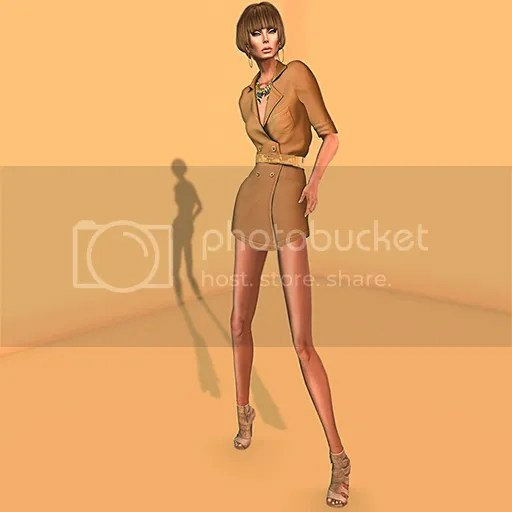 Author Saleena HaxPosted on January 18, 2014 Categories Events, Fashion, Hair, Jewelry, Makeup, Poses, Sponsors/OthersTags agapee, boon, chic, CUFF, Epoque, Glamorize, hair, LIV GLAM, Mode, Pose, Rumour1 Comment on .Glam Ala Mode. .If My BodyCon, So Can Yours. LDcurve is designed for the curvaceous SL woman who has more than standard mesh can accommodate. This line is a figure flattering, curve hugging collection of garments which maintain the chic, stylish and classy approach to fashion that LD has been known for over almost 2 years. Our first mini collection focuses on the upcoming spring 2014 color palette and features trendy prints, color blocking and graphic screen print images. It’s a hybrid of urban and city chic. The line’s skirt lengths vary for all occasions and necklines vary for all comfort levels of modesty. Six beautiful designs which are sure to appeal to every woman’s taste. All designs can be worn without appliers, so if you’re not a curvy gal, you can still rock these fantastic frocks! Author Saleena HaxPosted on January 18, 2014 January 18, 2014 Categories Fashion, Hair, Jewelry, Poses, Sponsors/OthersTags agapee, BODYCON, KATAKORI, LDCURVE, LeLutka, Mandala, MOSS, SHERBET, Tableau Vivant1 Comment on .If My BodyCon, So Can Yours.